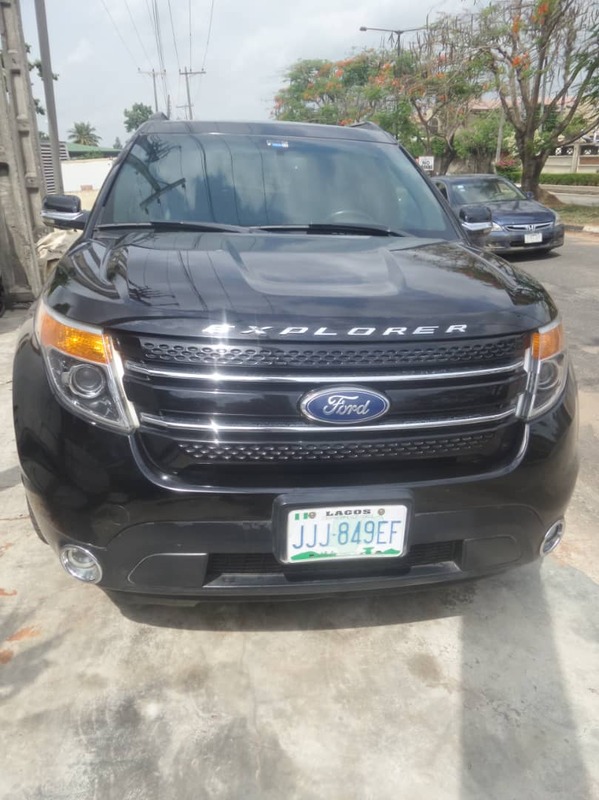 Clean 2012 Registered Ford Explorer for Sale. 08083614405. There's no registered Explorer under the sun in Lagos as clean as this. No tear, no wear, no scratches, no dent, nothing to fix, complete papers. Compare Price: Average price in Nigeria is ₦5,800,000. Based on a comparison of 1 Registered 2012 Explorer(s).